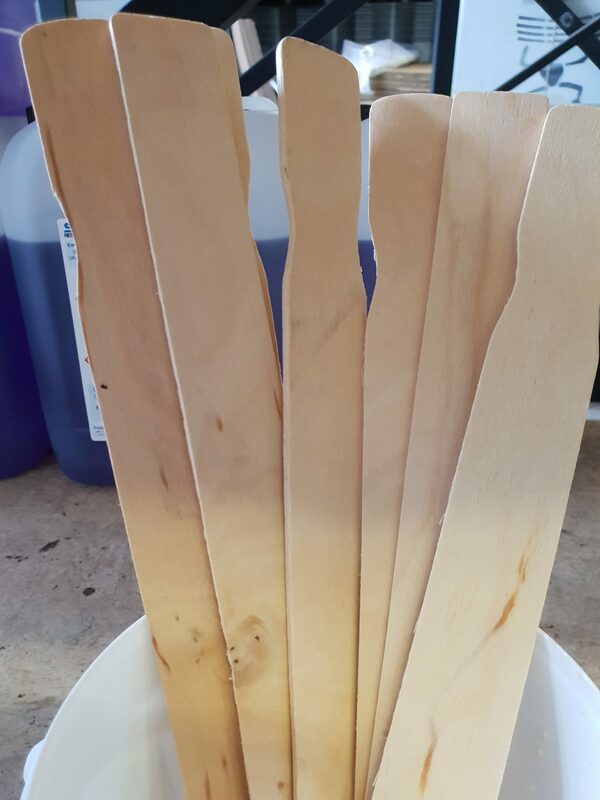 A tough, sealed, acid free, flat wooden 30 cm (12″) Mixing Stick ideal for use with the graduated 1100 ml Mixing Pot. Ensures no eddies, and an even and thorough blend of 2-part epoxies, such as Resin Research. Reusable. (Epoxy Resins must be blended using a flat stick to prevent uneven mixes). 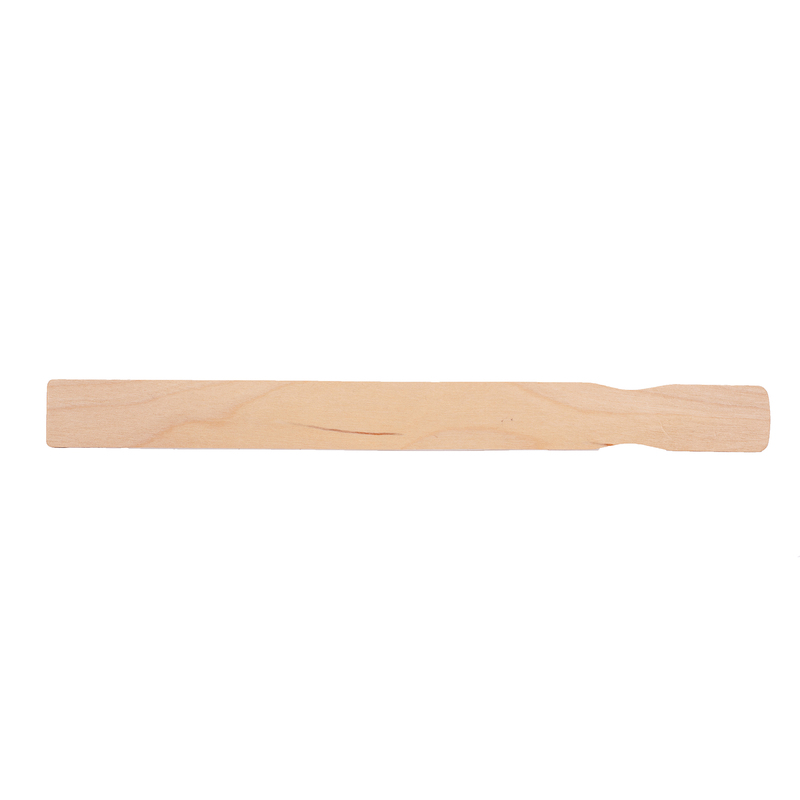 A sealed, acid free, flat wooden mixing stick ideal for use with the graduated 1100 ml Mixing Pot. Ensures an even and thorough blend of 2-part epoxies, such as Resin Research. Reusable. (Epoxy Resins must be blended using a flat stick to prevent uneven mixes). Epoxy Resin – Best Practice Quick in English & French. Epoxy Resin – Best Practice.